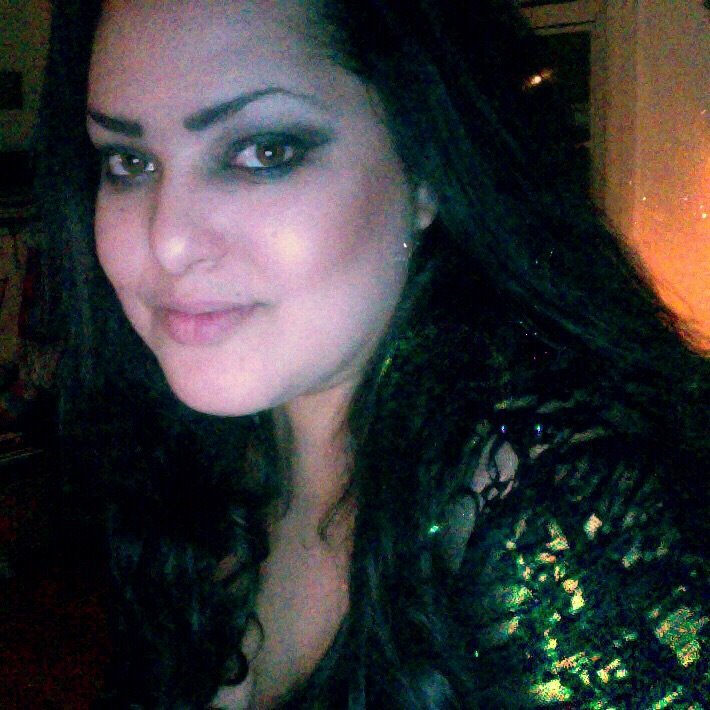 Adebe DeRango-Adem is a writer and doctoral student at the University of Pennsylvania. Her work has been published in various North American sources, including Descant, CV2, Canadian Woman Studies and the Toronto Star. She won the Toronto Poetry Competition in 2005 to become Toronto’s first Junior Poet Laureate. In 2008, she attended the summer writing program at Naropa University, where she mentored with Anne Waldman and the late Amiri Baraka. Her debut poetry collection, Ex Nihilo (Frontenac House, 2010) was longlisted for the Dylan Thomas Prize, the world’s largest prize for writers under thirty. Her second full-length poetry collection, Terra Incognita, will be published May 2015. Titled after the Latin term for “unknown land”—a cartographical expression referring to regions that have not yet been mapped or documented—Terra Incognita is a collection of poems that creatively explores various racial discourses and interracial crossings buried in history’s grand narratives.